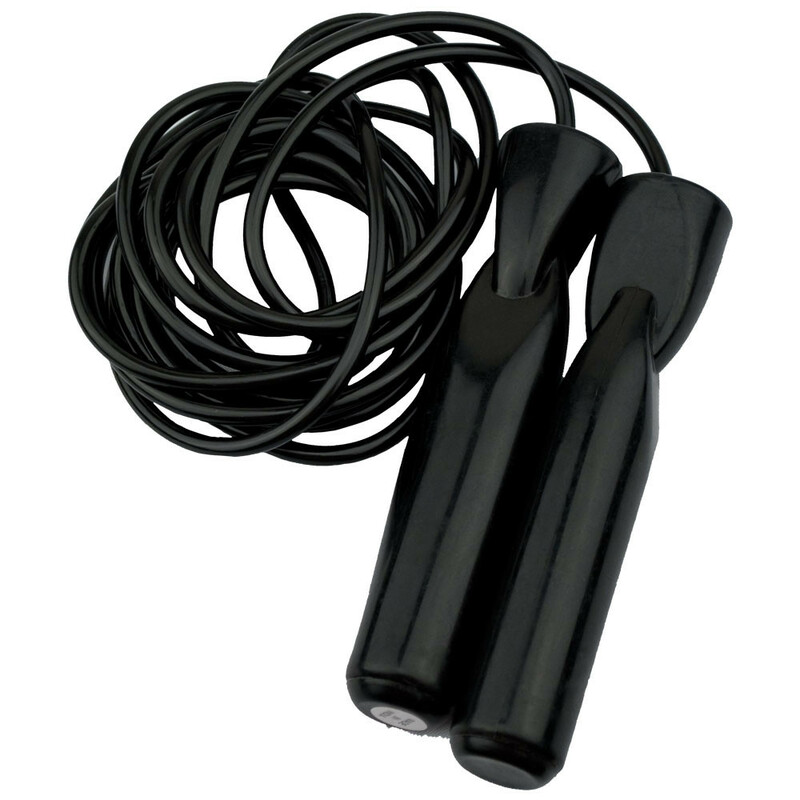 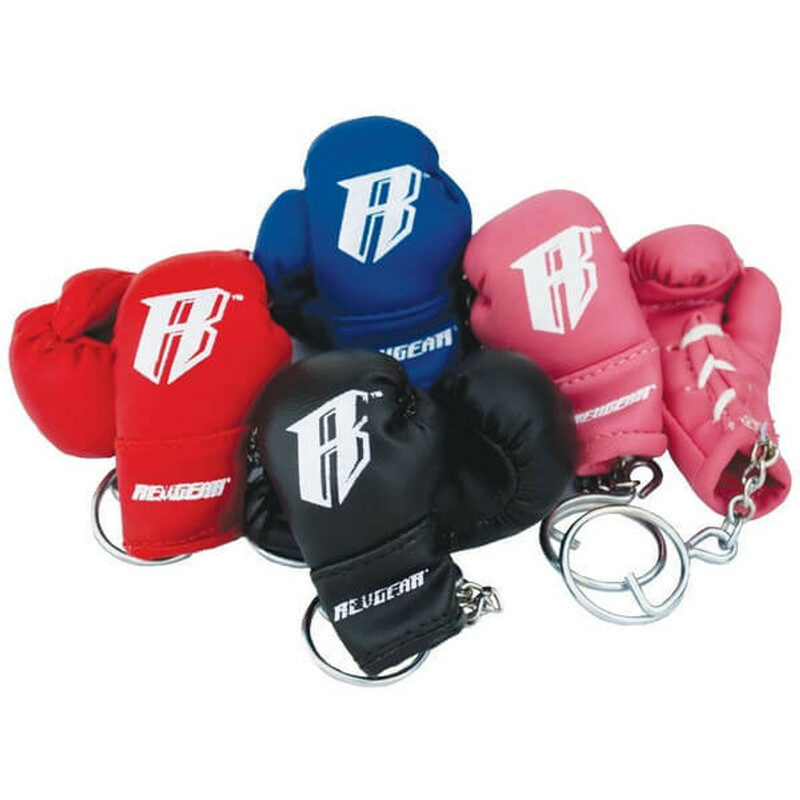 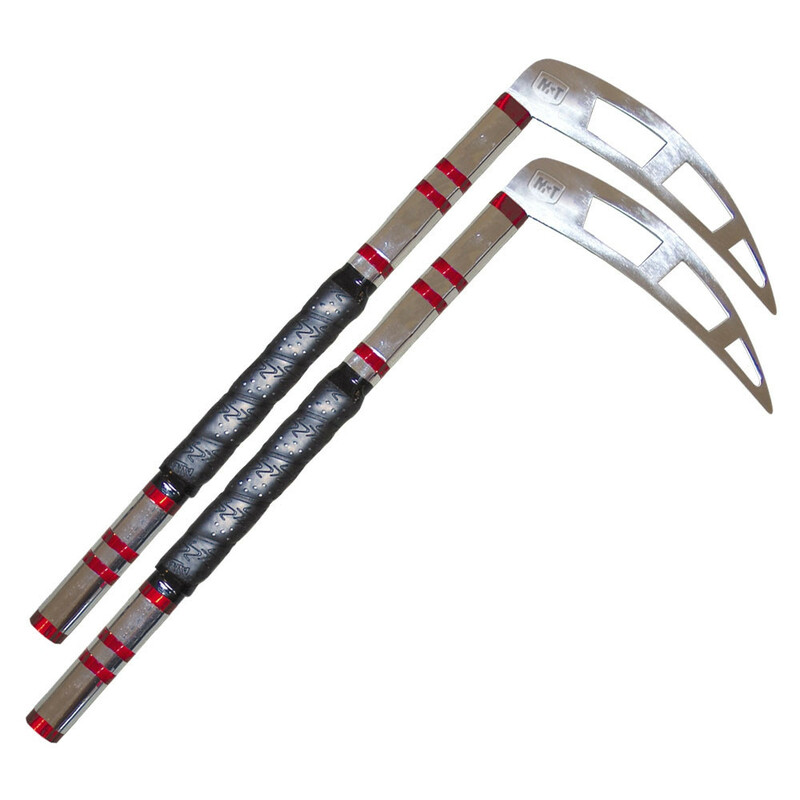 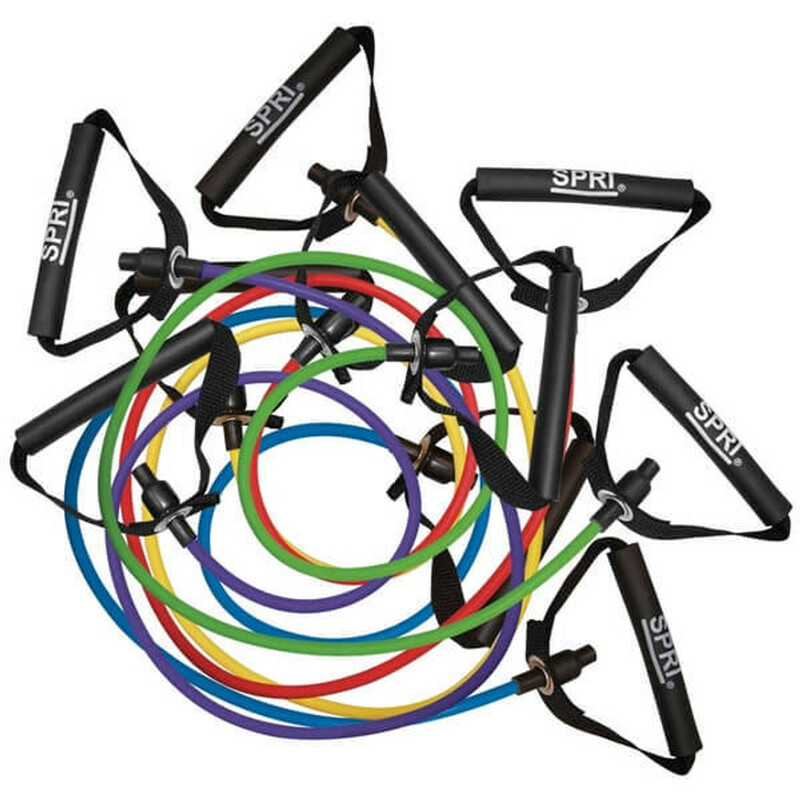 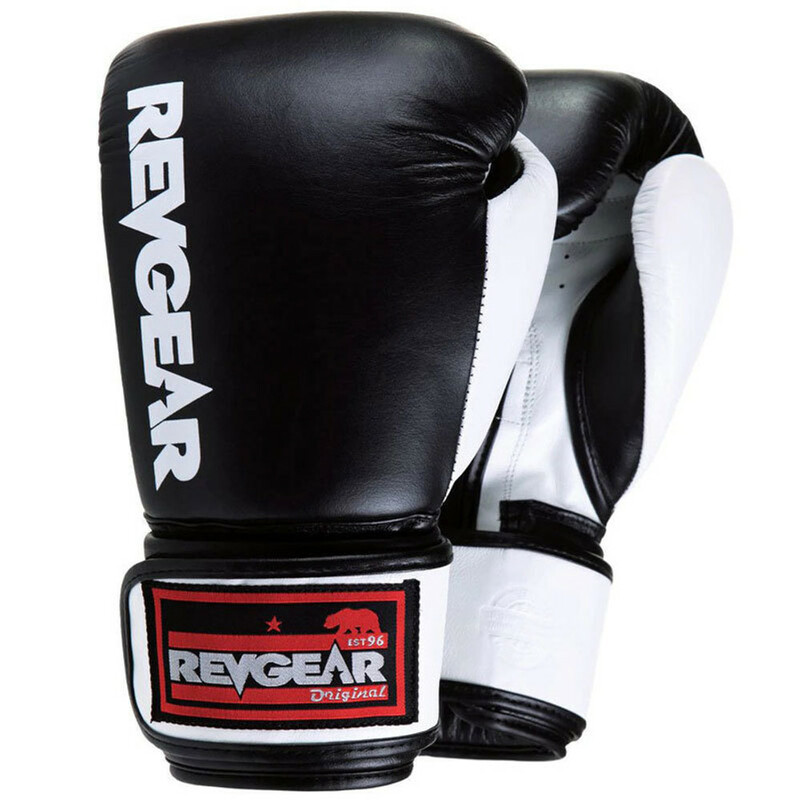 We are the go-to brand for the world's leading martial arts disciplines, including Krav Maga, Boxing, Kickboxing, MMA, Muay Thai and Jiu Jitsu. 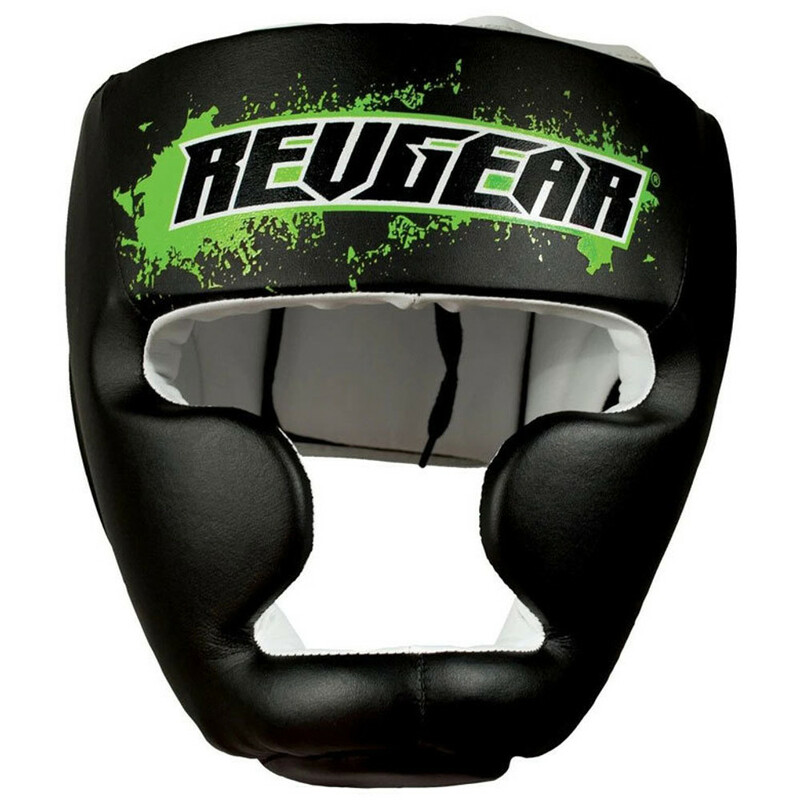 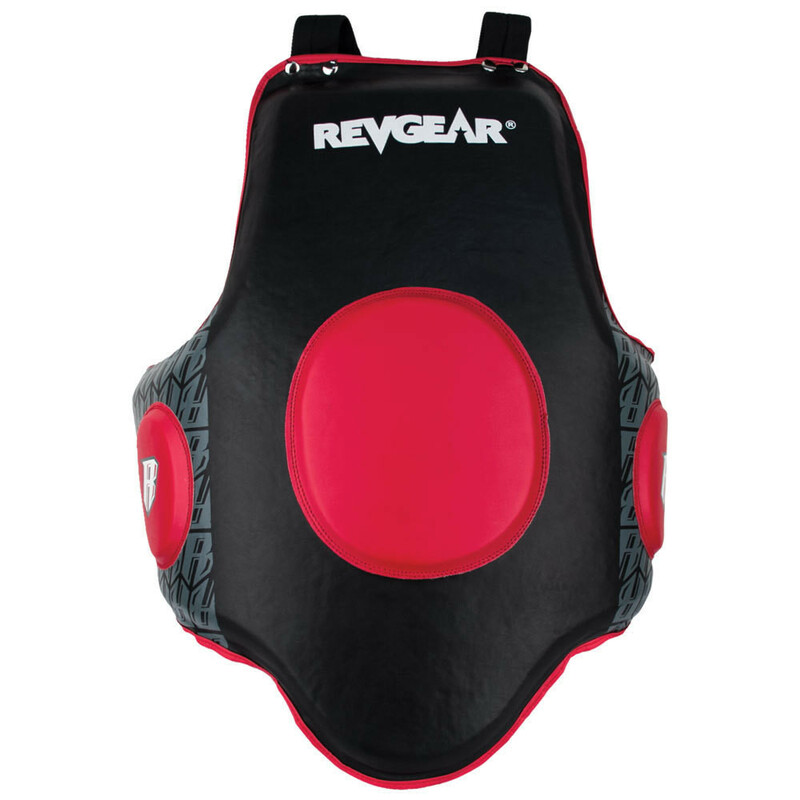 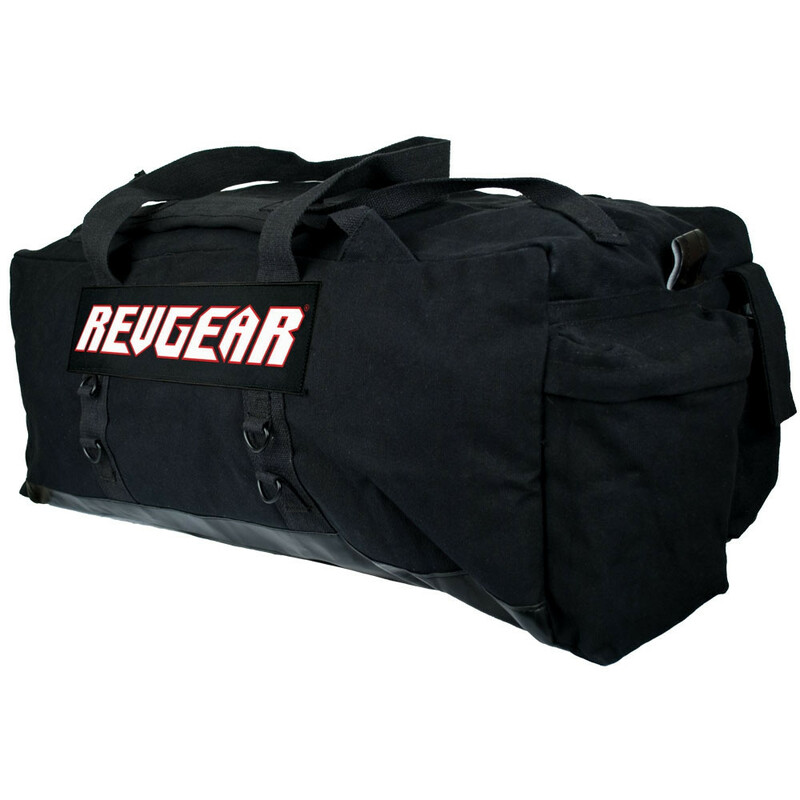 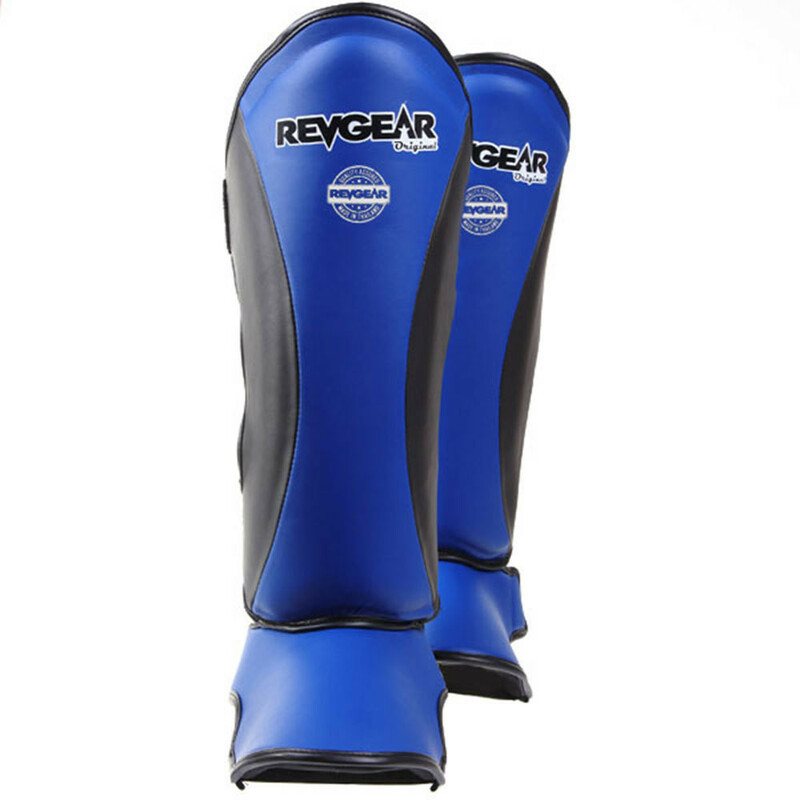 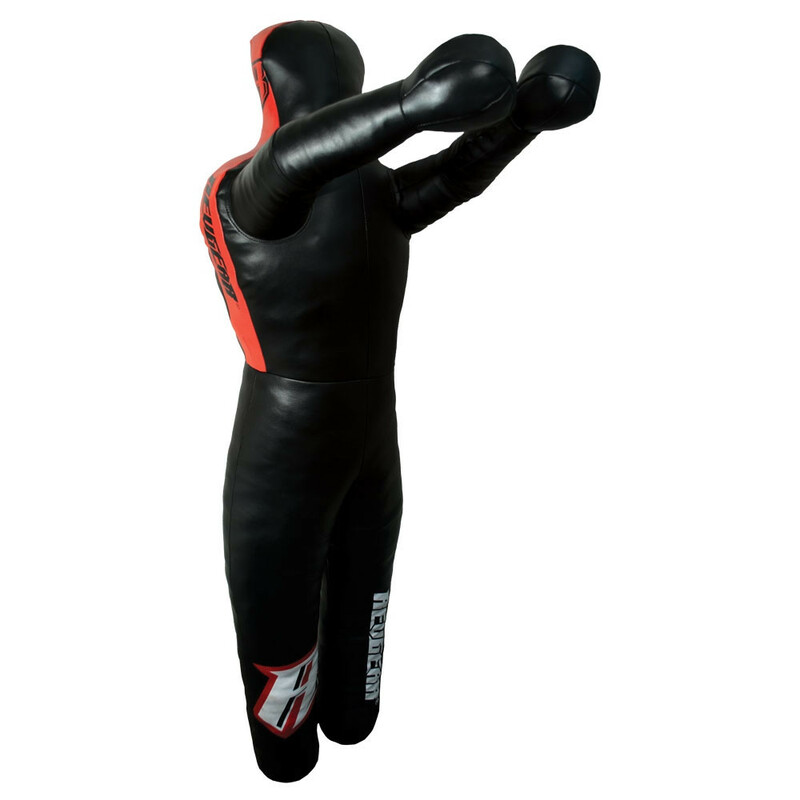 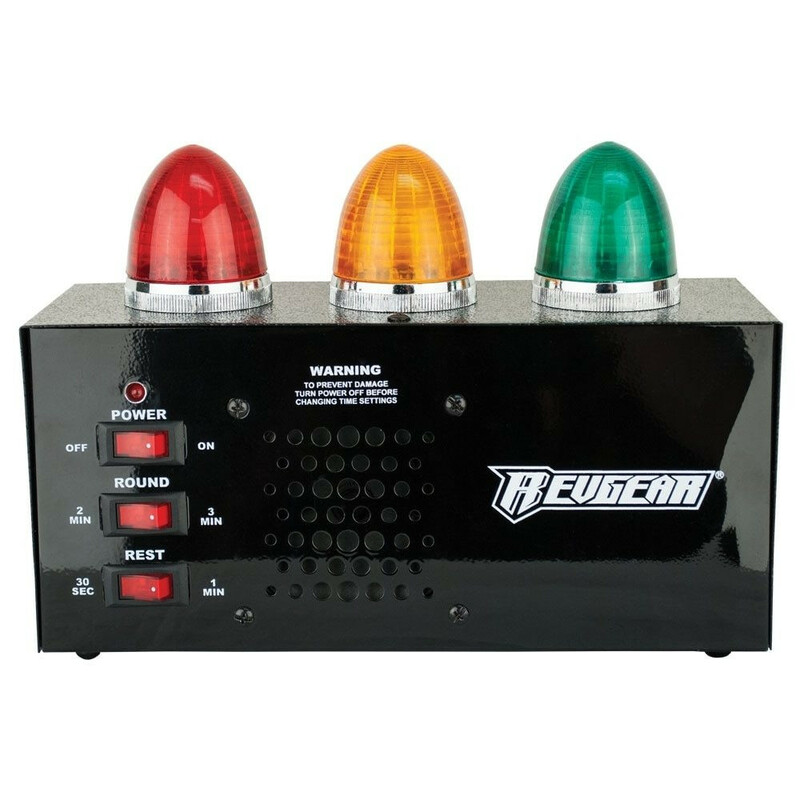 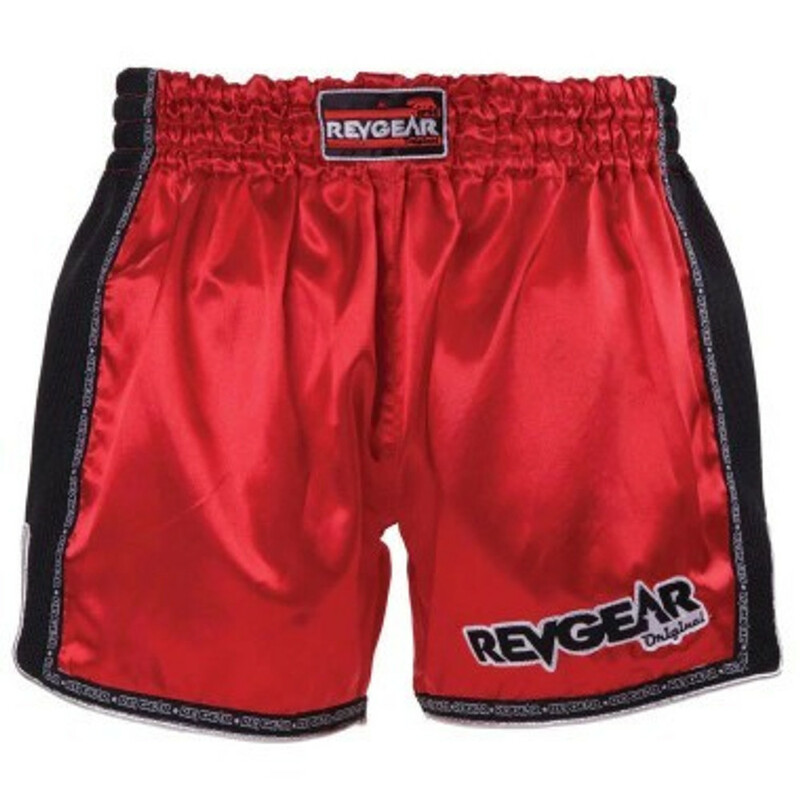 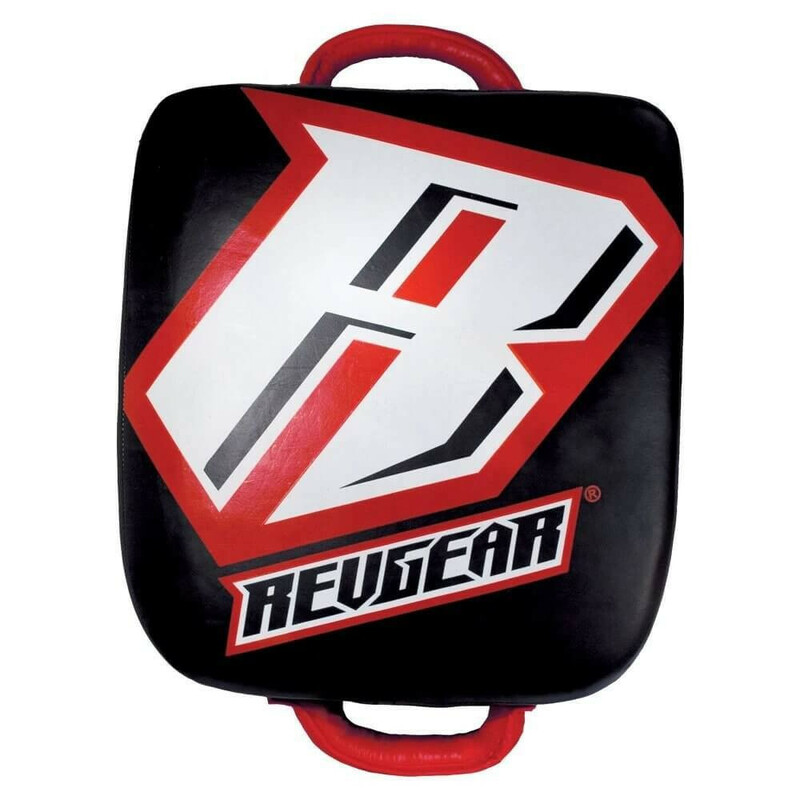 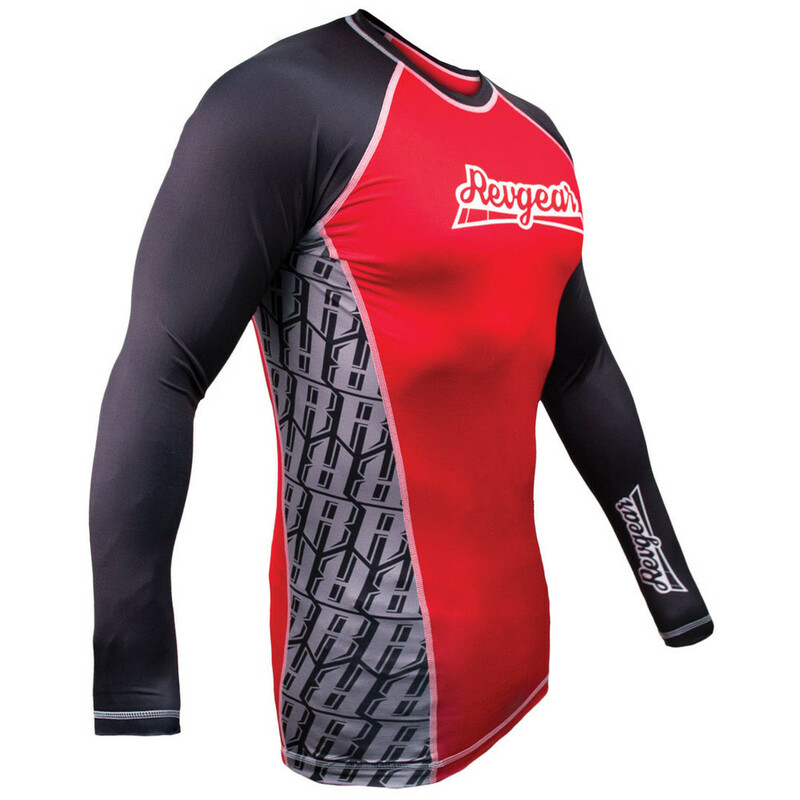 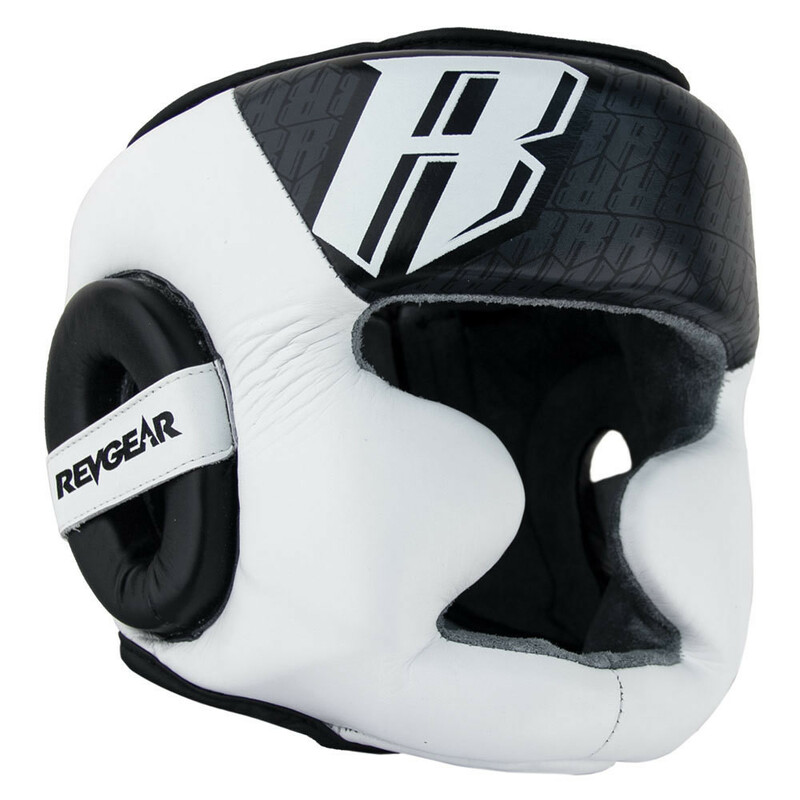 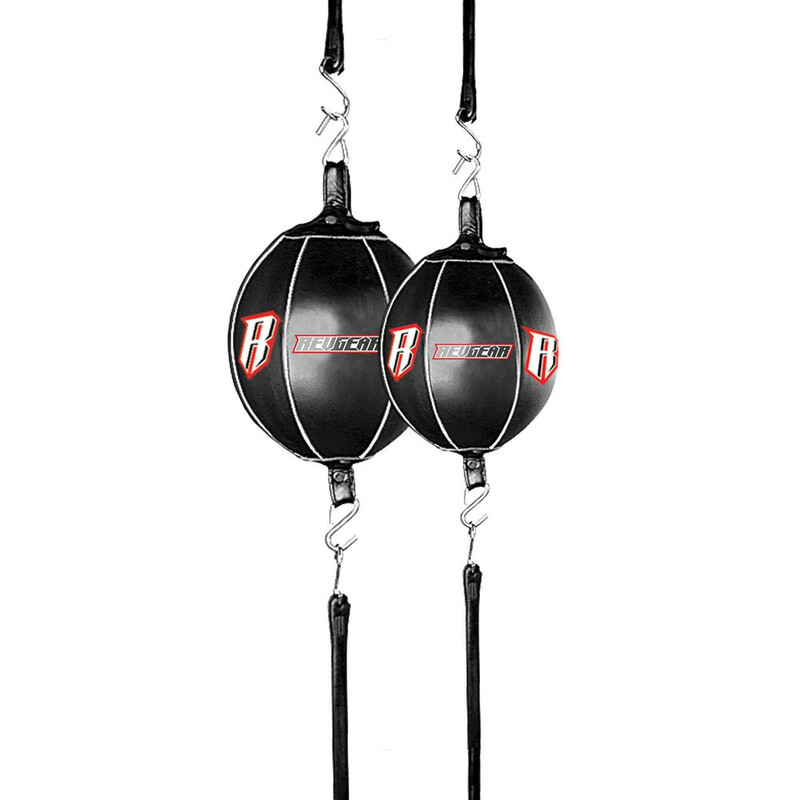 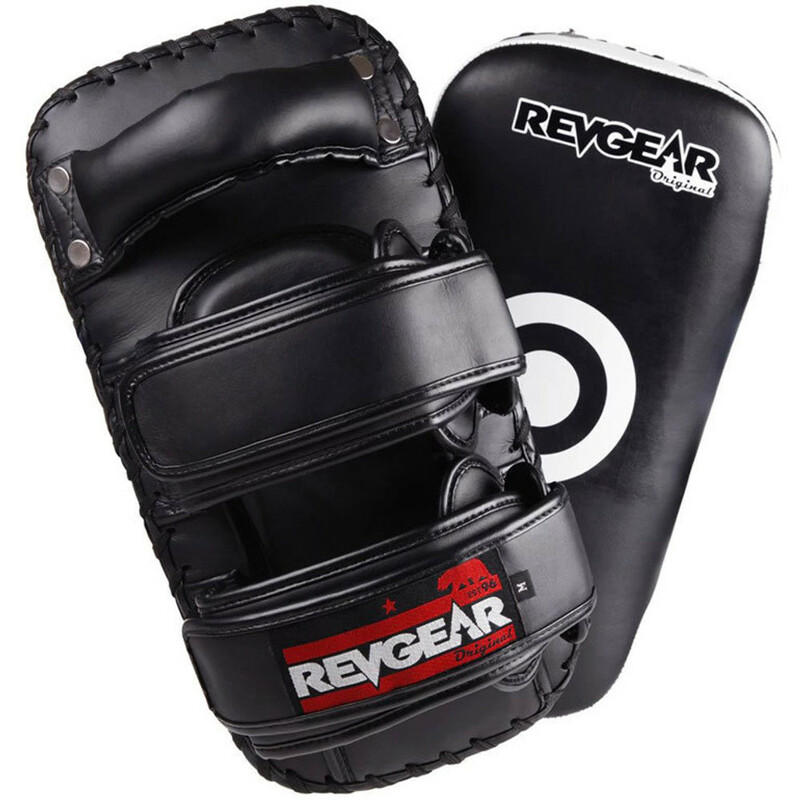 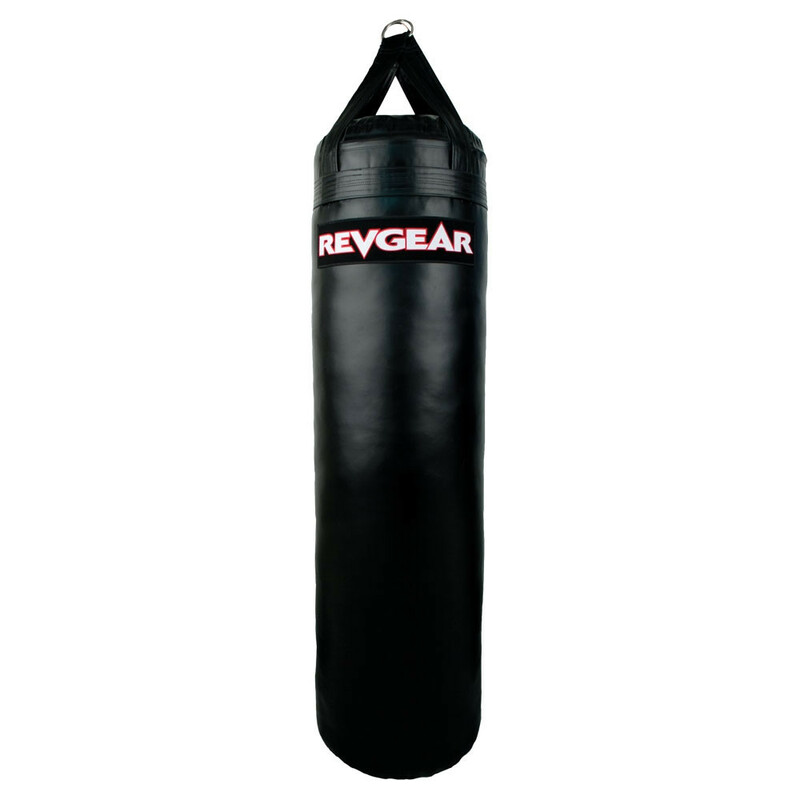 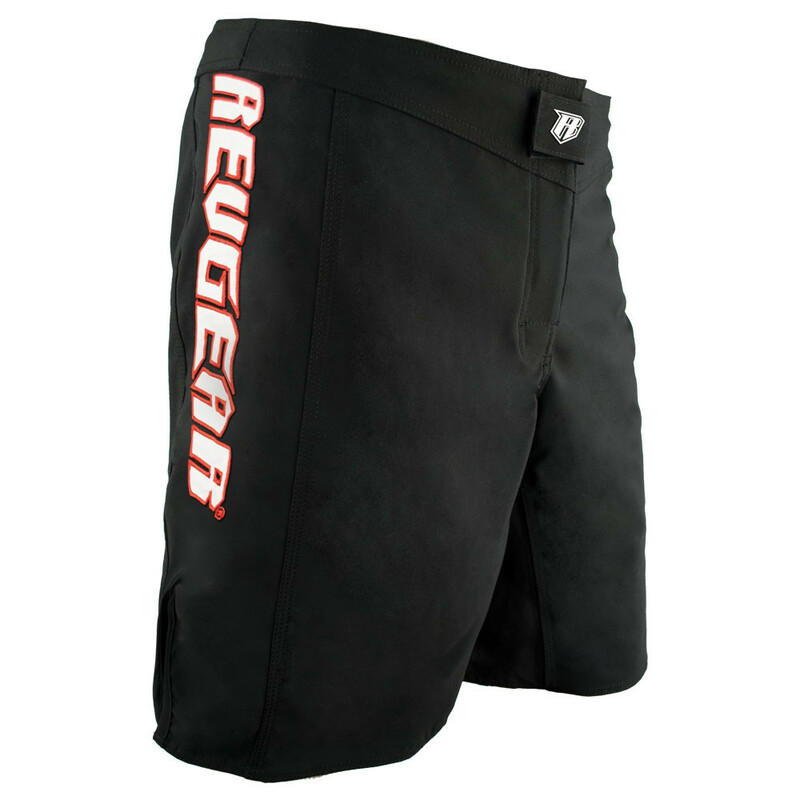 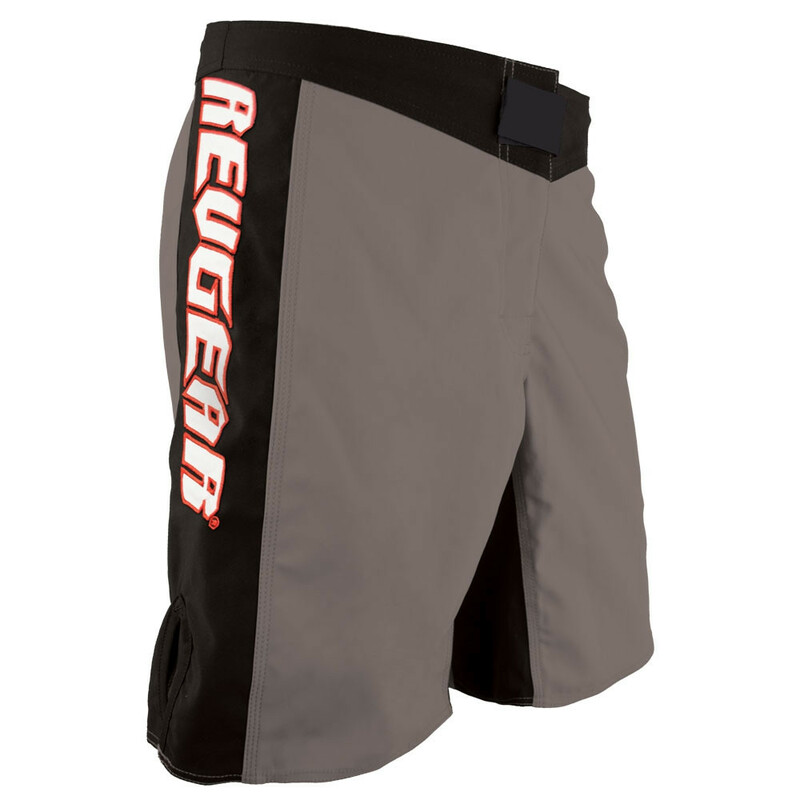 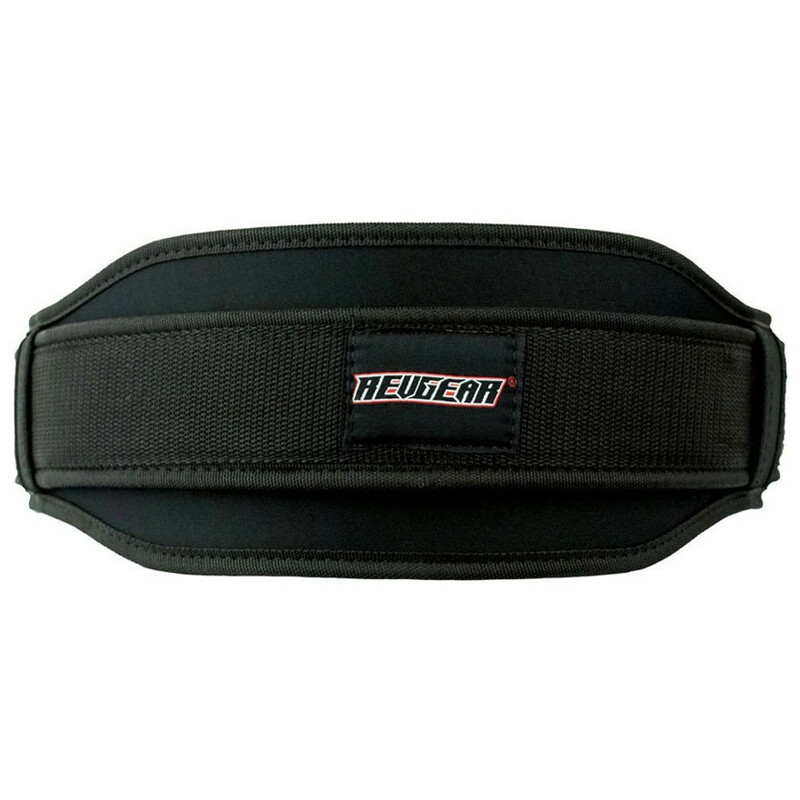 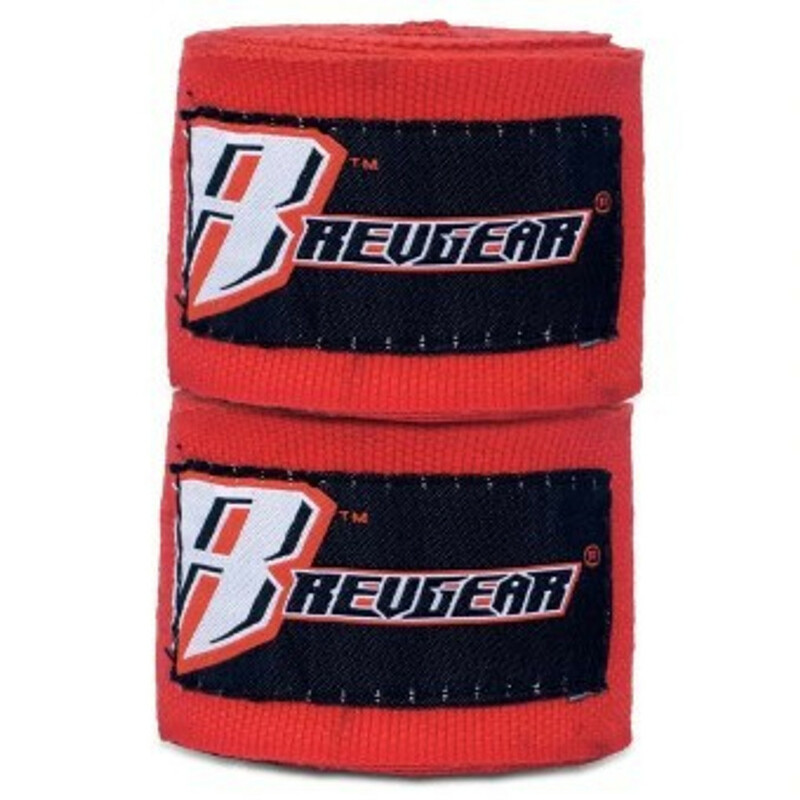 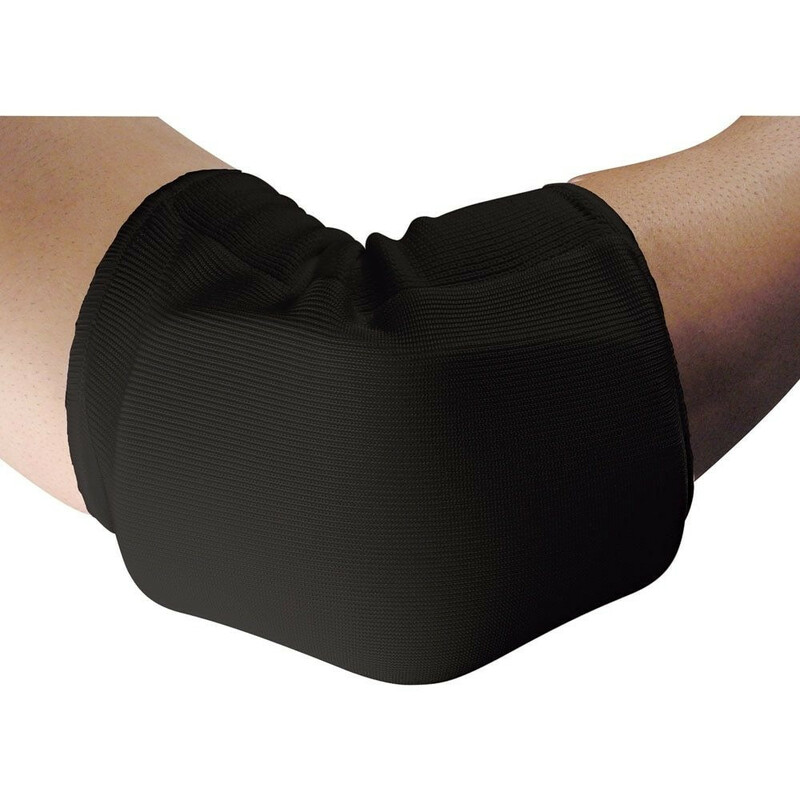 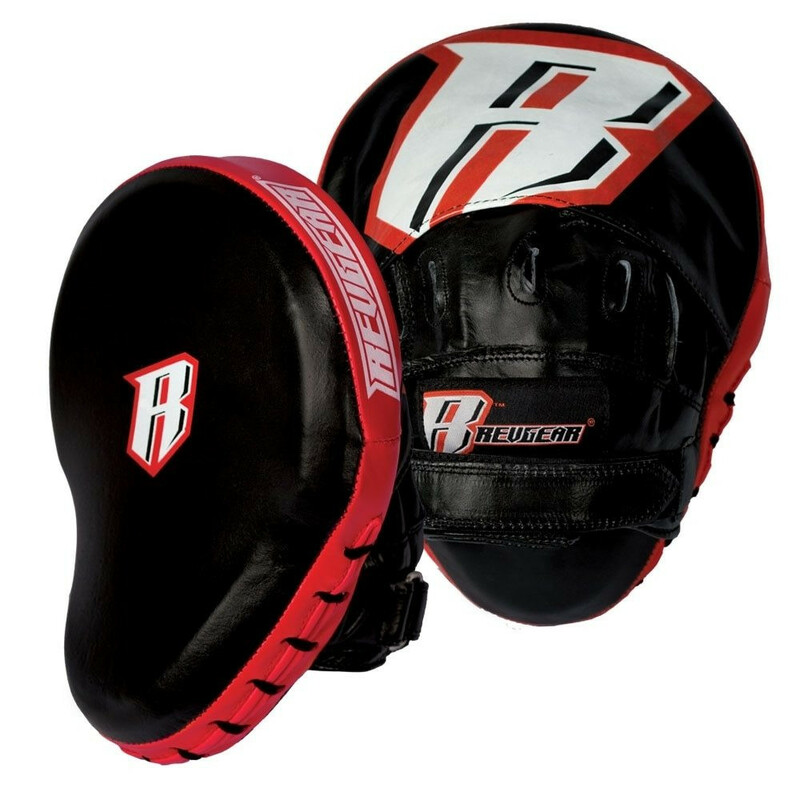 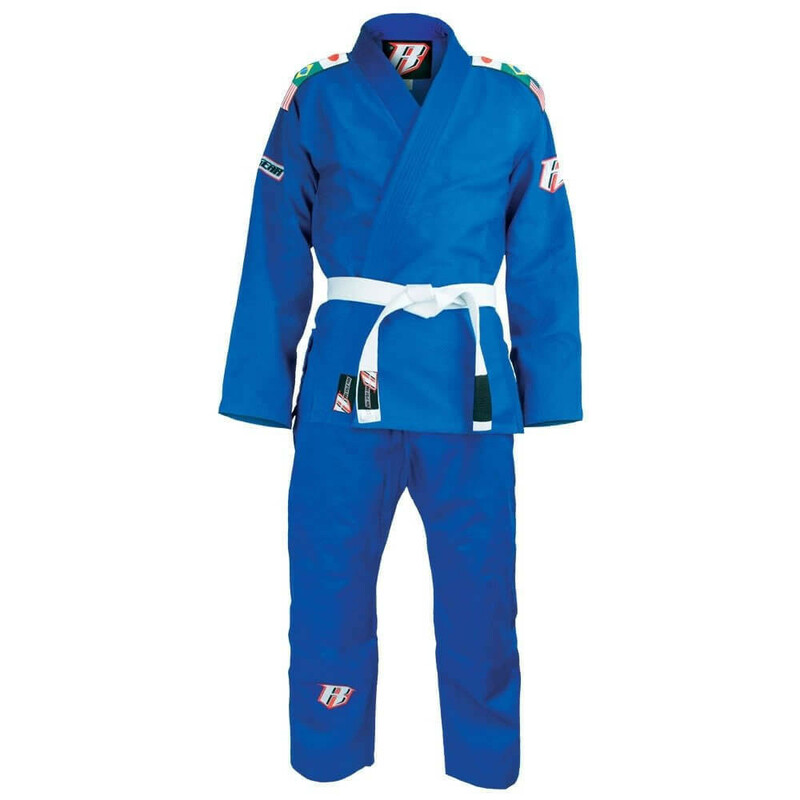 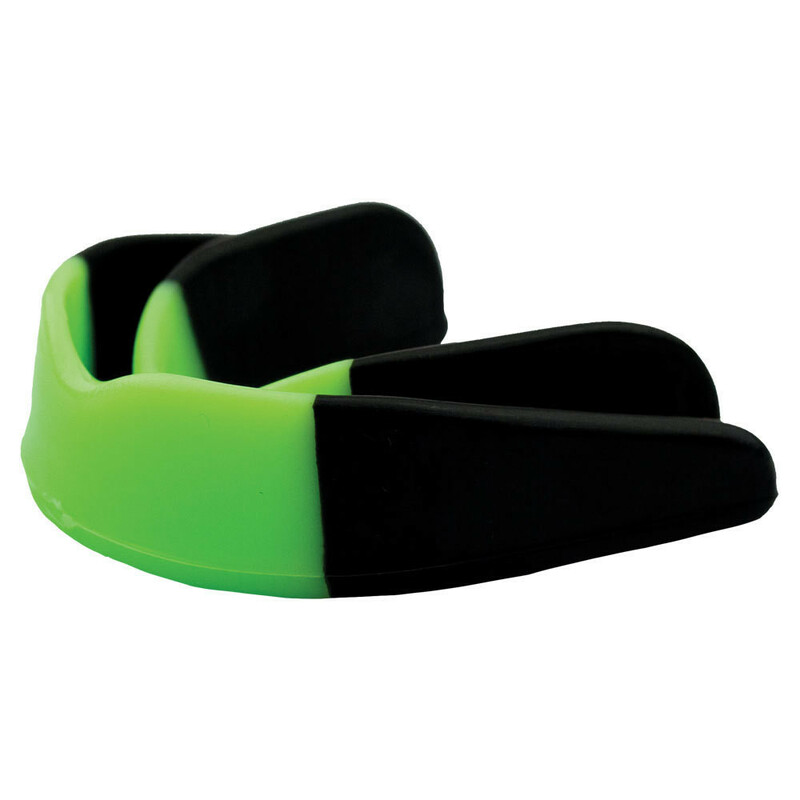 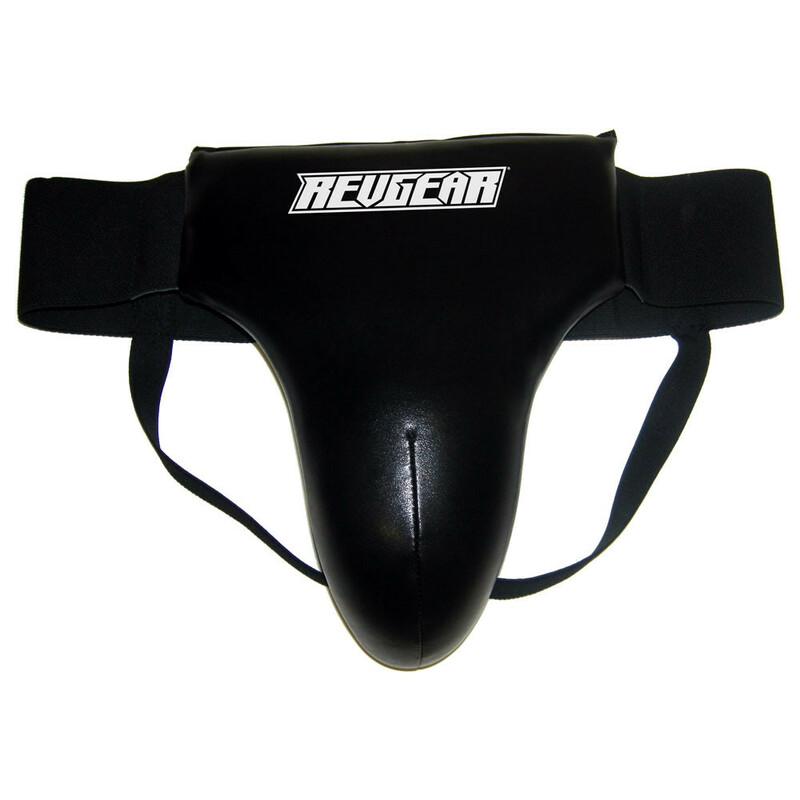 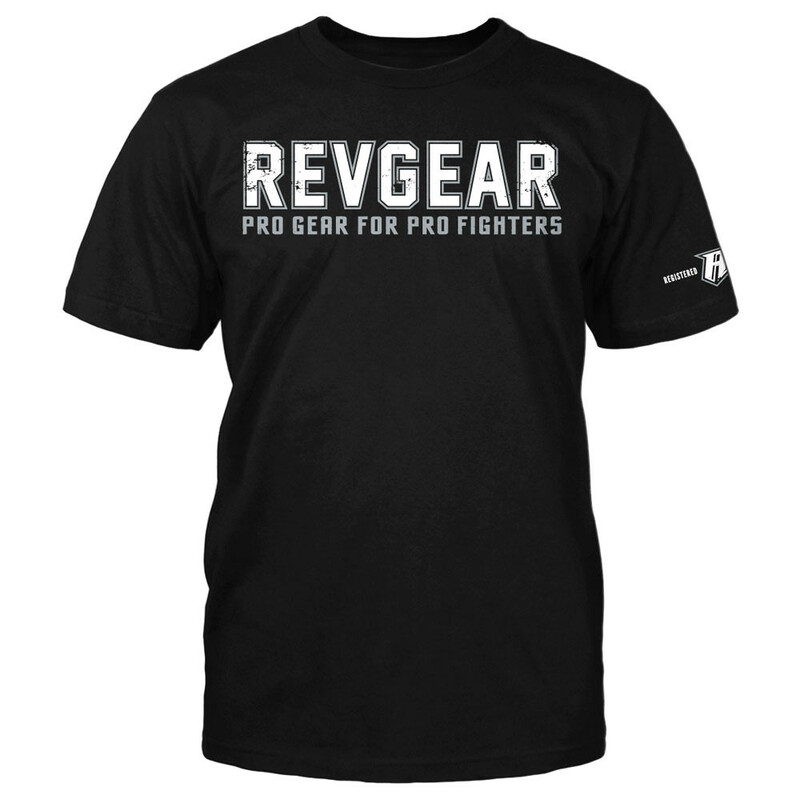 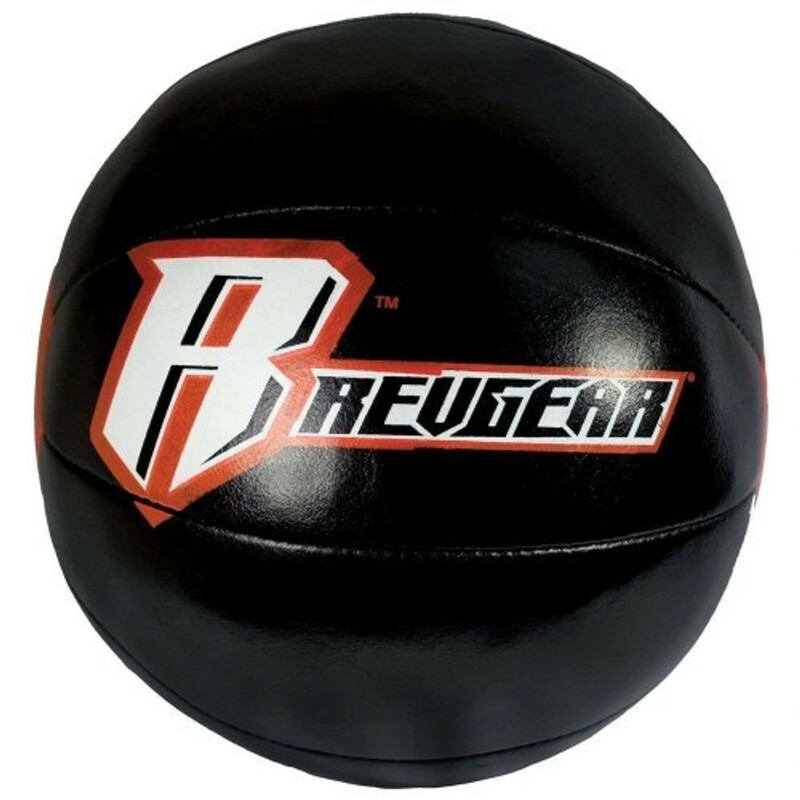 At the forefront of the rise of Mixed Martial Arts, Revgear features many of the industry's most iconic and beloved conventional and innovative products. 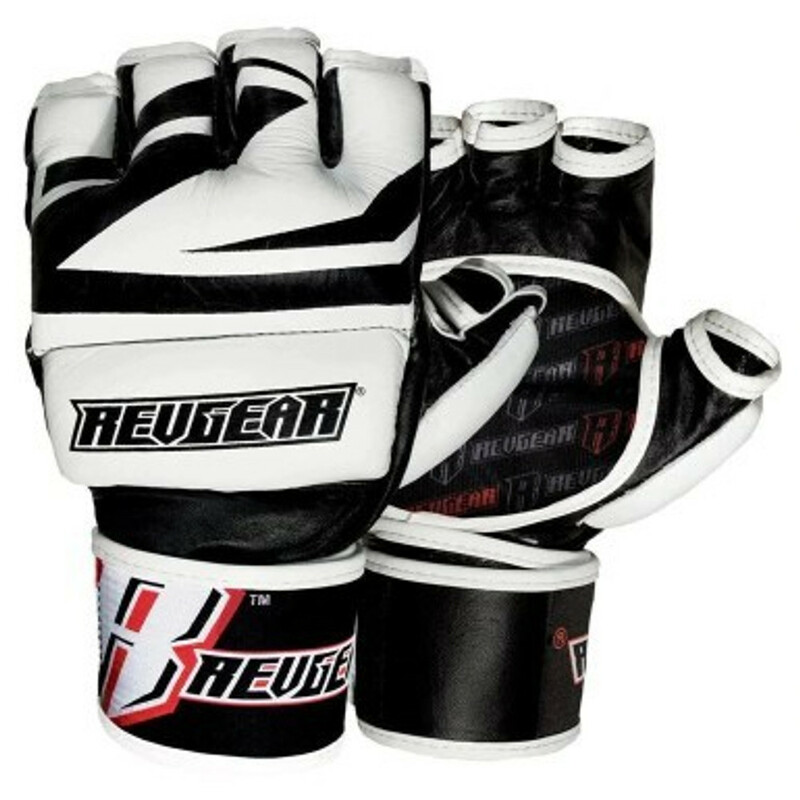 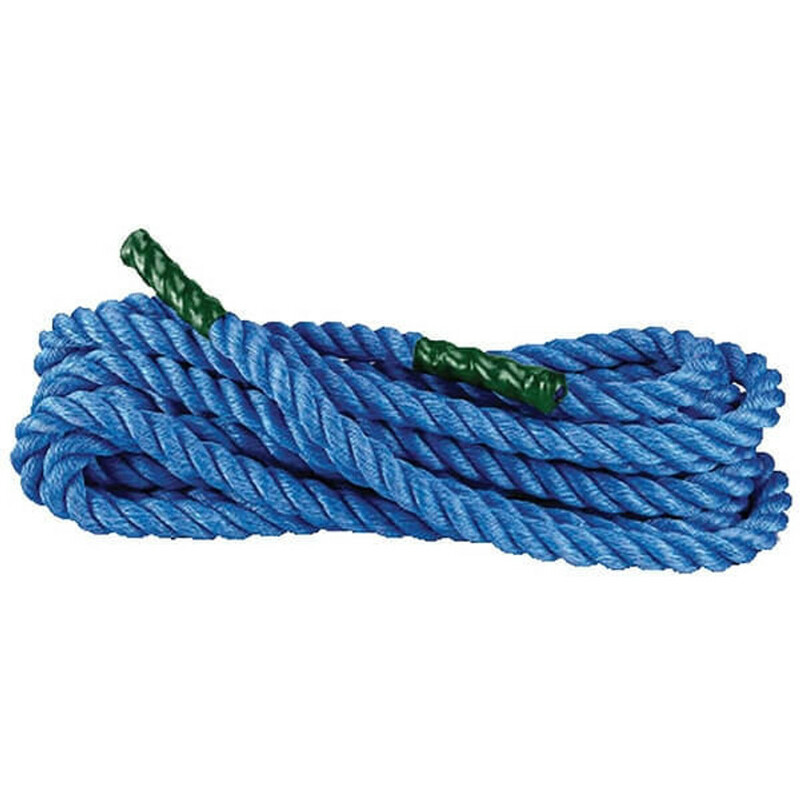 If you want the best, try ours first!